UAB Medicine nursing services staff celebrated at a variety of events May 6 – 12. 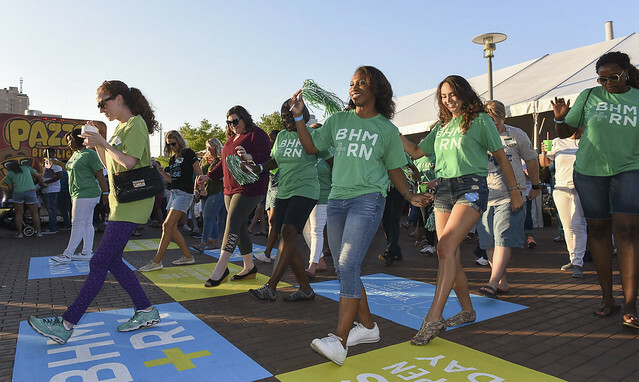 Between unit happenings, talent shows, award ceremonies, and BHAM Nurses Night Out, there was plenty to participate in. Thanks to all our nurses for all that you do!